The Citizen Potawatomi Nation once again recognizes those students who have fulfilled their academic requirements and walked across the stage as graduates from their respective educational institutions. Graduating from high school, college, a technical institution or any other program is an outstanding accomplishment, and we want to celebrate that achievement. 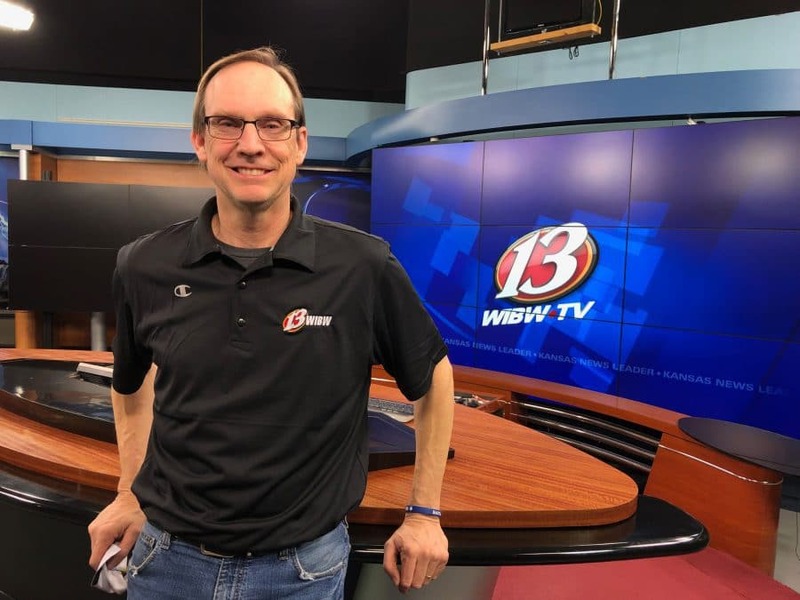 The CPN Department of Education is excited to announce a new event in April 2019. 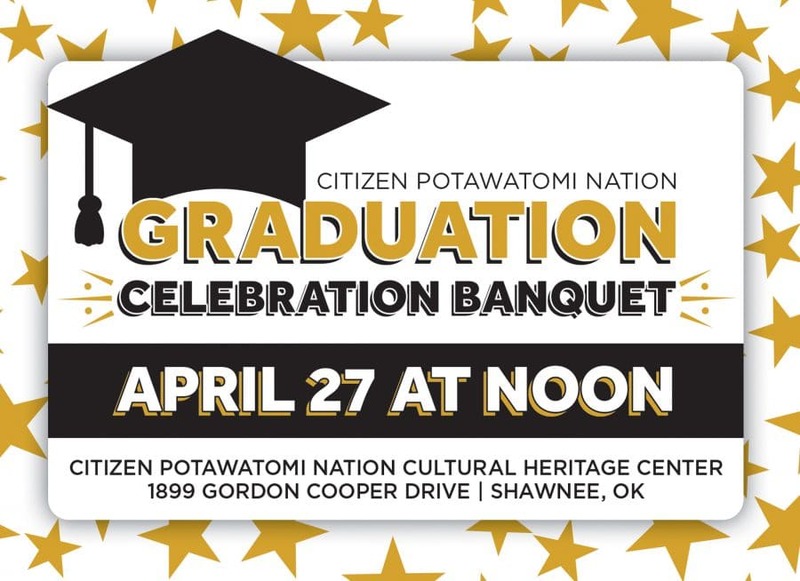 The first CPN Graduation Celebration Banquet is set for April 27 at noon at the CPN Cultural Heritage Center near Shawnee, Oklahoma. The event is free for any enrolled Citizen Potawatomi graduate and one guest. Graduates must provide proof that they have graduated or will graduate in the 2018-2019 academic year to be eligible. Additional guests will need to purchase a ticket at the door for $10. We will serve lunch, present a gift to the student and have a short presentation. To attend this event, you must save your space using the link provided. Please go to cpn.news/Grads and register. We have a limited number of spaces for this event, so make sure to register to save your space. As always, the department of education staff is here to serve you as Citizen Potawatomi. Please do not hesitate to reach out to us at 405-275-3121 or college@potawatomi.org with any questions or suggestions.